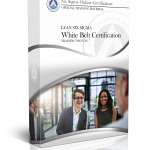 For a limited time, we are allowing the public to obtain an official Six Sigma White Belt Training and Certification in Healthcare at no cost. 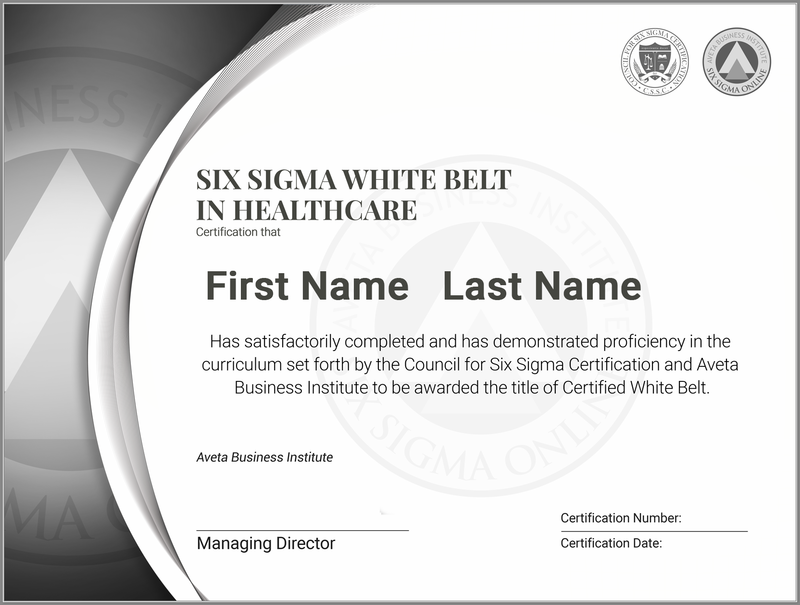 If you have been looking for a way to take your career to the next step, our Six Sigma White Belt Certification in Healthcare is a perfect way to start your journey. 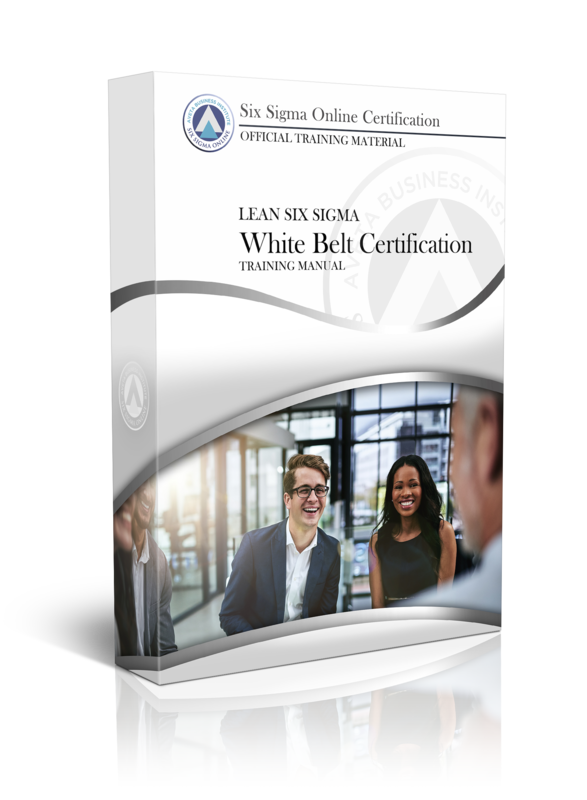 Once the program is started, you will have 1 year to successfully complete the requirements. 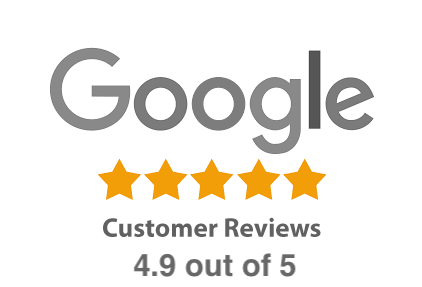 Course extensions are available before the deadline upon request from Customer Care (free of charge). 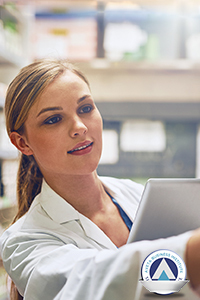 Take your first steps towards improving your career.